Ok it’s officially time to get outside and enjoy summer while it’s still here! 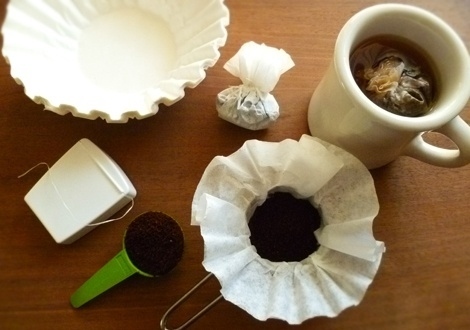 These DIY camping hacks are the perfect motivation to prepare for your next camping trip! 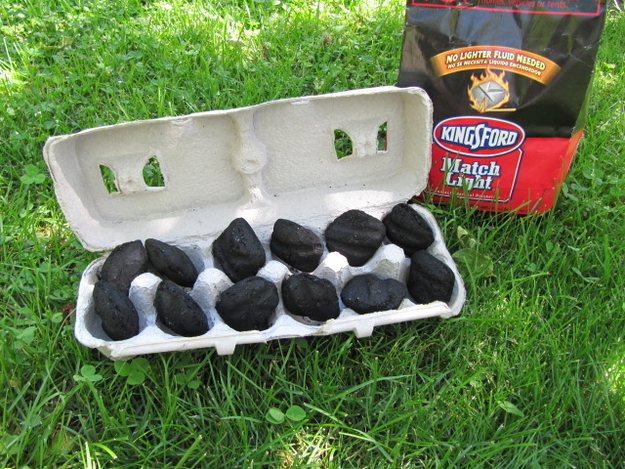 2. Who says roasting is just for marshmallows and hot dogs? 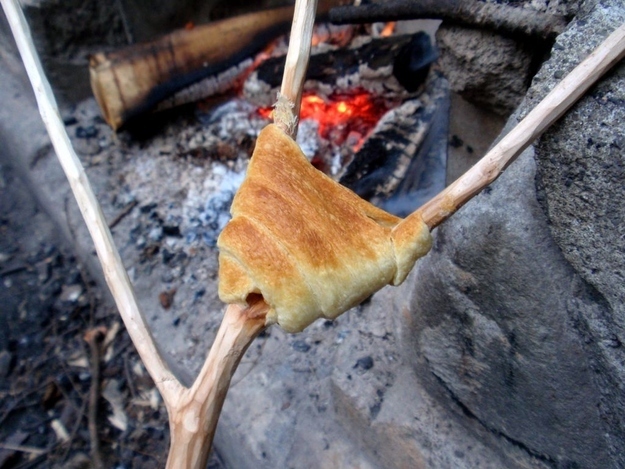 Try this crescent roll roast! 3. Genius! 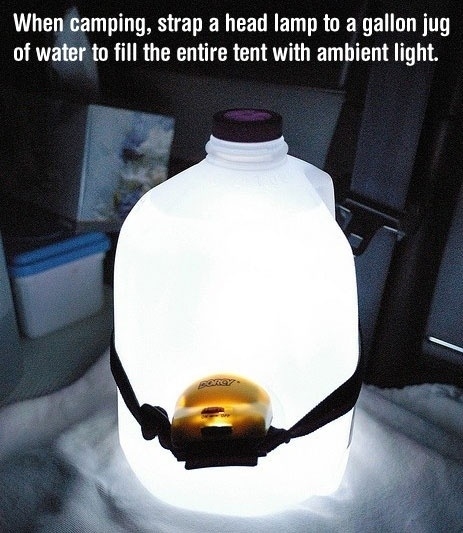 Perfect soft nightlight for in the tent! 4. Ready to go all in one firestarter! 5. 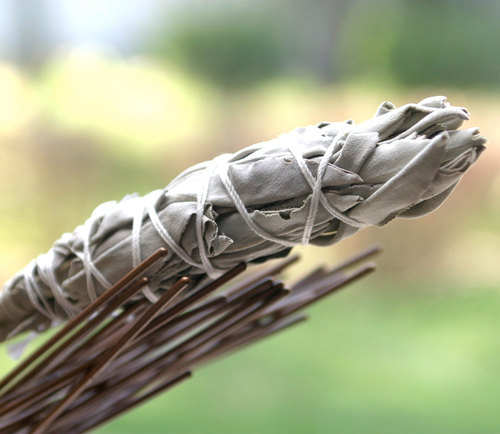 Add bundles of Sage to the campfire to keep mosquitoes away!